In a BBC viewpoint article about the hazards of too much stuff, trend forecaster James Wallman describes an American study documenting what most of us already know—that we have a lot of things in our houses. 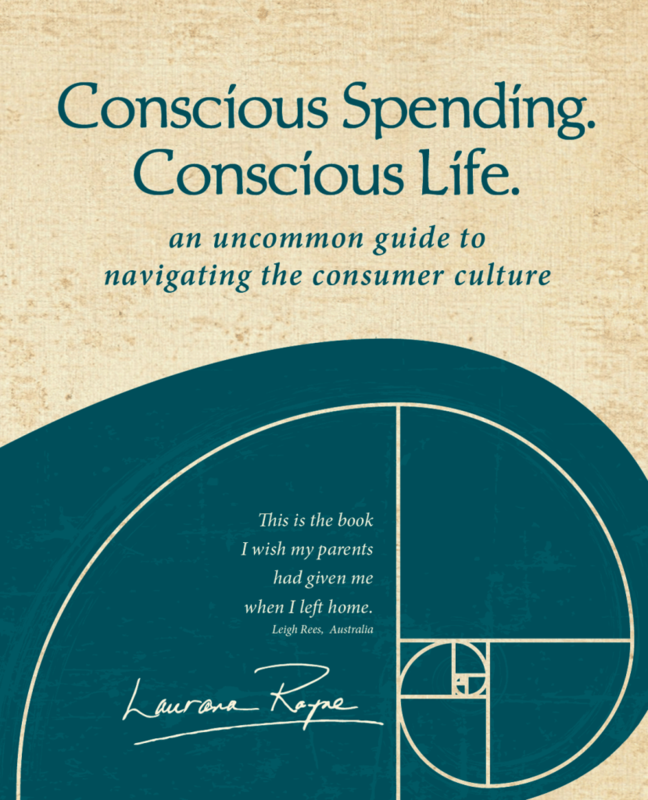 According to Wallman, 2 out of 3 people wish they had less stuff. 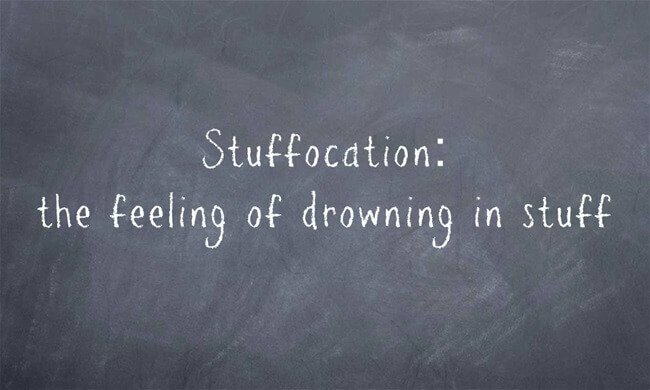 These people are experiencing what he calls stuffocation—an intriguing word that describes the feeling of drowning in stuff. Not surprisingly, the resulting clutter crisis leads to mental stress, which causes physiological symptoms such as elevated cortisol levels. In this way, the mental stress of excess damages our physical health. I recently arrived at the end of two relentlessly and unexpectedly chaotic years. It was all I could do to keep my head above water. I coped by hurriedly chucking things into cupboards any which way, abandoning cleaning routines for a lick and a promise, stacking files on surfaces (floor included) instead of putting them away—you get the picture.